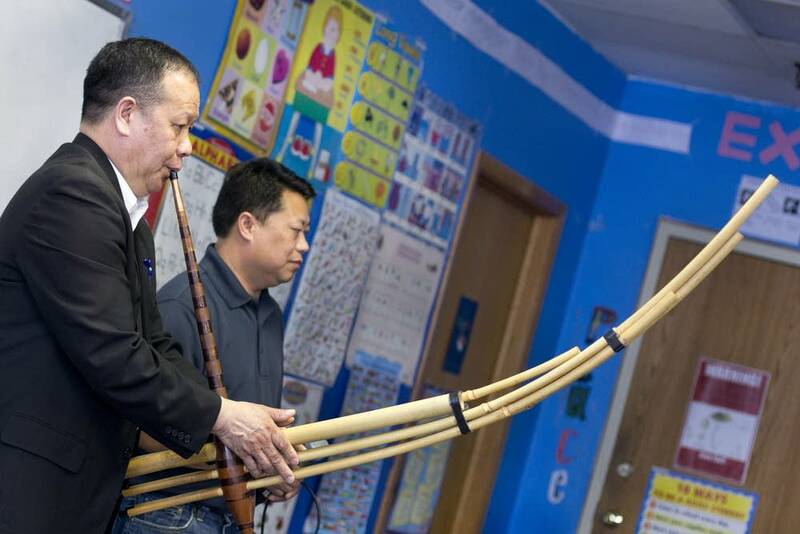 It's been 40 years since the Hmong people first began arriving in Minnesota. 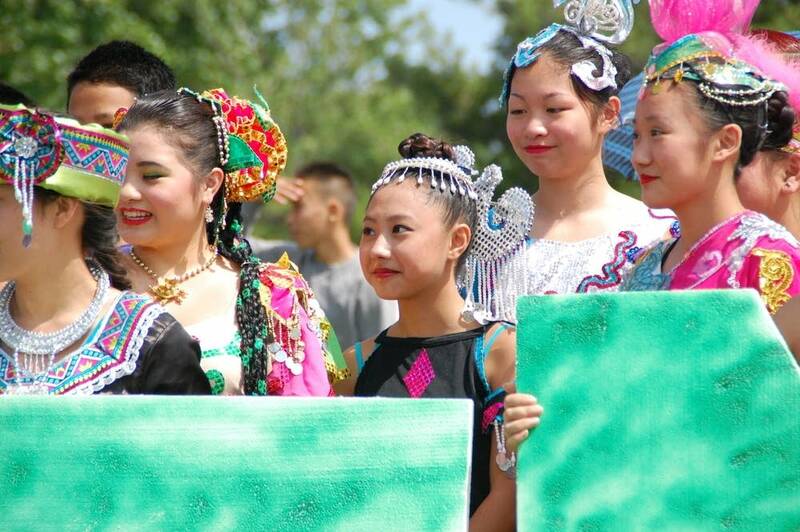 Today, the state boasts the second-largest Hmong population in the nation. An exhibit opens Saturday at the Minnesota History Center that tells their stories. The Hmong are members of an ethnic group that have not had a country of their own. For thousands of years, the Hmong lived in southwestern China. But when the Chinese began limiting their freedom in the mid-1600s, many migrated to Laos, Thailand and other neighboring countries. During the Vietnam War, the Hmong in Laos aided and partnered with American forces to fight Southeast Asian Communists in what is now known as the "Secret War." • January 2015: Looking back at 40 years of Hmong migration to U.S.
After the United States pulled out of Laos, Communist forces began retaliating against the Hmong for siding with the United States. Thousands fled — and died — and numerous refugee camps were set up in Thailand. Many Hmong families eventually resettled in the United States, France, Australia and other parts of the world. 1.) First things first: How do you pronounce "Hmong?" 2.) How did the Hmong end up in Minnesota? There are several reasons. When the Hmong first came to the United States, the State Department gave the resettlement contract to volunteer agencies such as Catholic Charities, Lutheran Social Service and Church World Service. "As such, they placed people where they have churches and were willing to sponsor a family," said Lee Pao Xiong, director of the Center for Hmong Studies at Concordia University in St. Paul. Refugees were also placed in areas where jobs were available. Finally, Hmong people come from a "collective society," Xiong said. "After the initial Hmong families settled here, they encouraged their relatives and friends to move here as well, so that they could support each other. So, a great deal of secondary migration took place after the initial resettlement." 3.) Where are the other major Hmong population centers in the United States? According to 2010 Census data, California has the largest Hmong population in the United States — more than 91,000 call the Golden State home. Minnesota ranks second, with more than 66,000, and Wisconsin is third, with a Hmong population of about 49,000. However, the Twin Cities easily tops other metropolitan areas. Most of Minnesota's Hmong population resides in the metro area (about 65,000); the second-largest metro concentration of Hmong people is in Fresno, Calif., with about 32,000. Within the Twin Cities, St. Paul has the largest population by far with nearly 30,000 Hmong. Minneapolis is a distant second with about 7,500, followed by Brooklyn Park with about 5,200 and Brooklyn Center with about 3,200. Maplewood rounds out the top five with a population of about 2,200. 4.) Are all Hmong people from Laos? Does that make them Lao as well? "The word 'Lao' is traditionally used to describe the Lao people, who are the majority in Laos. The Hmong are an ethnic group within the country of Laos. In Laos, the Hmong are called Hmong, even by the majority Lao. So as not to confuse people, Hmong are Hmong and Lao are Lao. It's like apples and oranges. Both are from (Laos), but labeled differently." 5.) Why does everyone have the same last name? There are 18 clans in the Hmong culture, each with a different name. Children are members of their father's clan. Women, upon marriage, become members of their husband's clan, but typically retain their original clan — or, rather, maiden name. Members of the same clan consider themselves family. 6.) What's the difference between White Hmong and Green Hmong? The Hmong language has two dialects: white and green. They are similar to the British and American forms of English. If you're White Hmong, you speak the White Hmong dialect and vice-versa. The names — white and green — refer to the colors and patterns of each group's traditional clothing. White Hmong women typically wear a white pleated skirt. But nowadays, most Hmong don't limit their fashion to the dialect they speak. 7.) Why do Hmong words look so different from how they sound when spelled out? For example, nyob zoo (hello) looks nothing like how it's pronounced, nah zhong. Traditionally, Hmong passed down their history orally or through story cloths (paj ntaub). A Romanized writing system was developed by missionaries in the 1950s. The Romanized Popular Alphabet takes into account the eight tones of the Hmong language; the final letter of each word indicates the tone. Bee Vang-Moua, director of the Hmong language program in the Asian Languages and Literature Department at the University of Minnesota, said the Hmong written language is not a phonetic translation into English, as may be the case with other languages. For example, in Mandarin, hello is usually translated to ni hao, which looks how it sounds. "It's harder to grasp when you see a language like Mandarin ... when they use the RPA system, Romanized letters, they are sounding it out," she said. "When you see the actual Hmong writing, it is the sound of the Hmong language. "Using the same alphabet letters, people get confused, they think we're trying to write Hmong sounds that pertain to English readers but we're not. We're writing Hmong sounds for the Hmong language," she said. "That's why it doesn't look like the way it sounds." 8.) Why do funerals last so long? According to Hmong tradition, when a person dies, his soul must return to his birthplace, then travel on to meet his ancestors in the afterlife. Rituals during the days-long ceremony are meant to ensure safe passage. Nowadays, funerals typically begin on a Friday morning and continue day and night until Monday, when the body is buried. 9.) 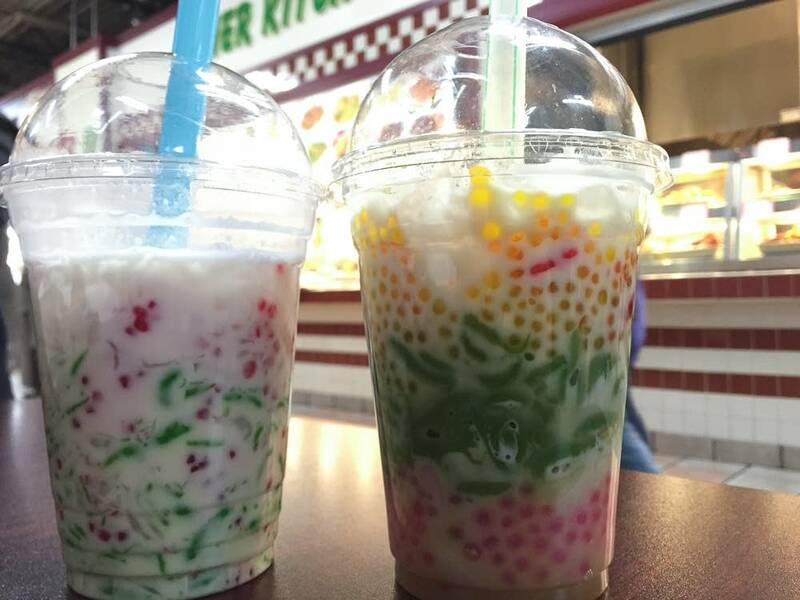 What are some common Hmong foods — and where can I try them? Some grocery stores, like Sun Foods on University Avenue near Dale Street, also have delis. • Pho (Fuh) This beef noodle soup is a Vietnamese dish but the Hmong love it. 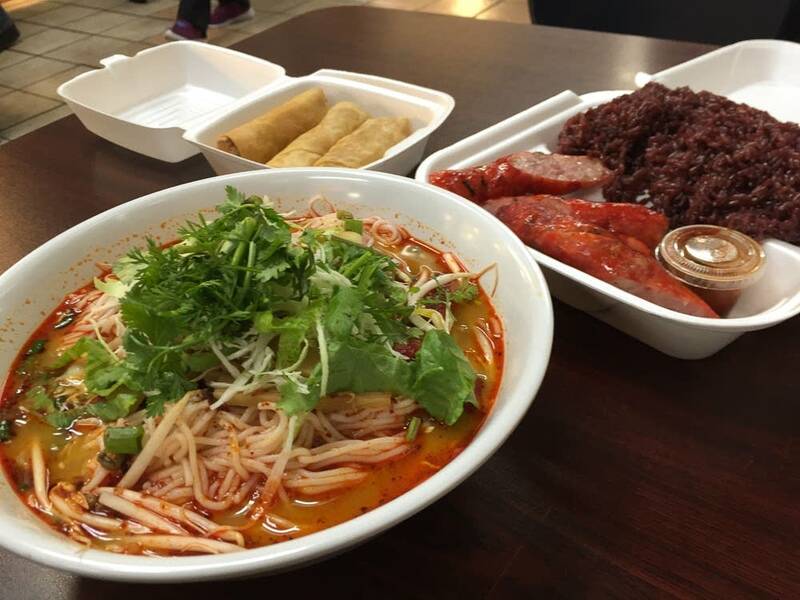 You can get a good bowl anywhere in St. Paul's Frogtown neighborhood or on Eat Street in Minneapolis, but try iPho by Saigon or Pho Ca Dao on University Avenue and Quang on Nicollet Avenue in Minneapolis. • Papaya salad A great place to get some of this tart and crunchy salad is at Coco's Island Papaya -N- Deli at Hmongtown Marketplace, but you can't go wrong at most places. You can have the salads made as mild or as spicy as you'd like. • Khaub poob (Kah poong) A curry noodle dish. A good bowl can be found at either of the food courts mentioned above. • Nab vam (Na vah) A coconut-rich, tri-colored tapioca dessert. Served with ice. Be sure to try to some purple sticky rice, as well. It's served at celebrations — especially New Year's — and oftentimes with Hmong barbecue or sausage. 10.) I'm interested in learning more about the Hmong. What are some good books to read?